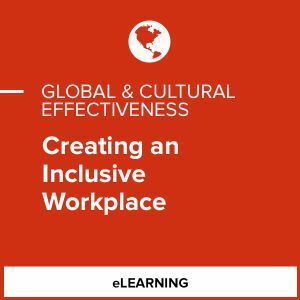 In partnership with Aperian Global, SHRM offers a variety of courses designed to help HR professionals understand the global work environment. 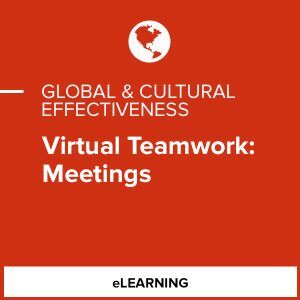 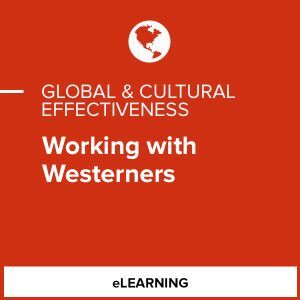 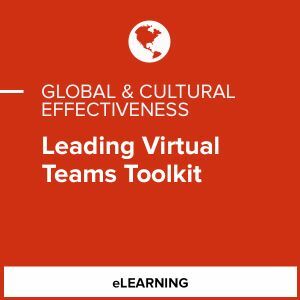 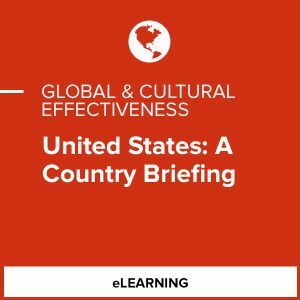 These offerings include a series of country briefings that build a foundational understanding of the key cultural & communication factors that can impact business relationships when working with specific cultures. 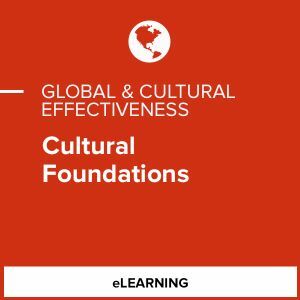 SHRM also offers a series of courses that address the specific needs of global and culturally diverse organizations.